Marco Höger will swap Schalke for Köln at the end of the season. 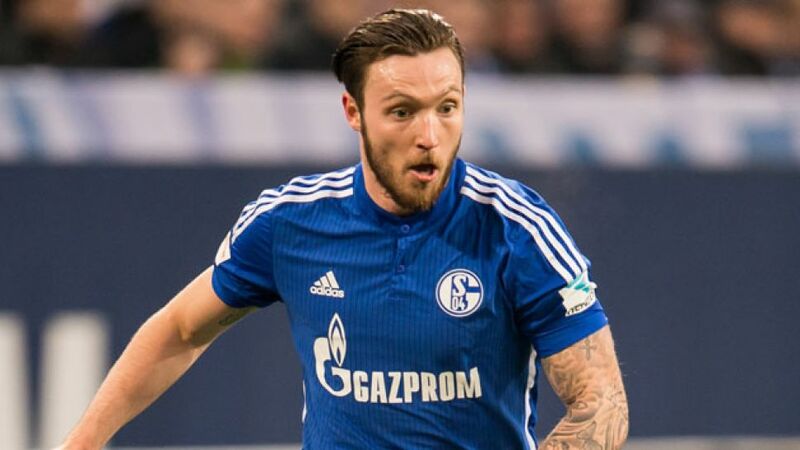 FC Schalke 04 midfielder Marco Höger has signed a contract to join hometown club 1. FC Köln at the end of the season, both clubs have confirmed. "It was a childhood dream of mine to play for 1. FC Köln," said Höger, who has signed a contract with the Billy Goats until 30 June 2021. "My grandfather and my father took me to their stadium when I was a little boy." Höger, 26, has made nearly 100 appearances for Die Königsblauen since joining from Alemannia Aachen in 2011, helping the Gelsenkirchen-based side lift the Supercup at the end of that campaign. The 26-year-old's game time has been limited this season, though, amid struggles with a knee injury. Despite being born in Cologne, Höger has never represented his hometown team, though sporting director Jörg Schmadtke has little doubt the versatile midfielder will adjust quickly, saying: "Höger is a strong, robust player. He is a hard runner who is combative and has impressed in recent years."